Manchester City to Break THIRTEEN Premier League records if their form continues! What a blinder Manchester City are having this season! They've been compared to 'The Invincibles' of 2003-2004 and even the class of 92. Many pundits have conceded that the title is Manchester City's to lose, it's a question of how early they will lift the trophy. Sir Alex Fergusons' Manchester Utd claimed the title with as many as 5 games to spare in the 2000-2001 season. 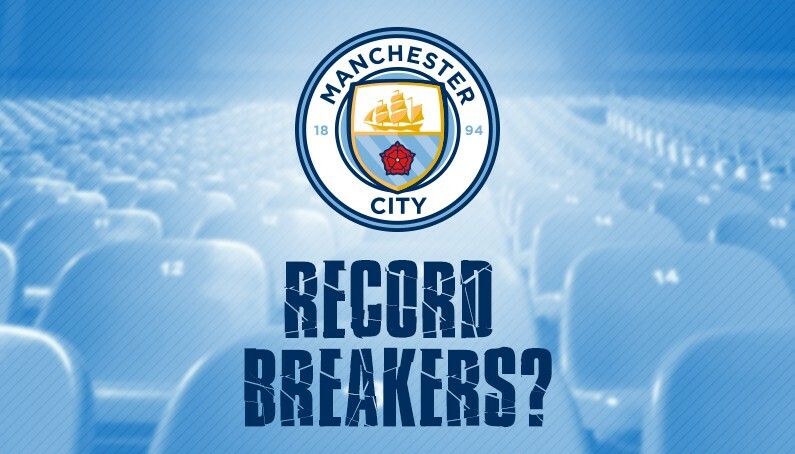 Will Manchester City go on to break that record? Pep Guardiola's side is on course to break at least THIRTEEN Premier League records this year based on their current form. How many will they break? Only time will tell. But what records do they already hold?